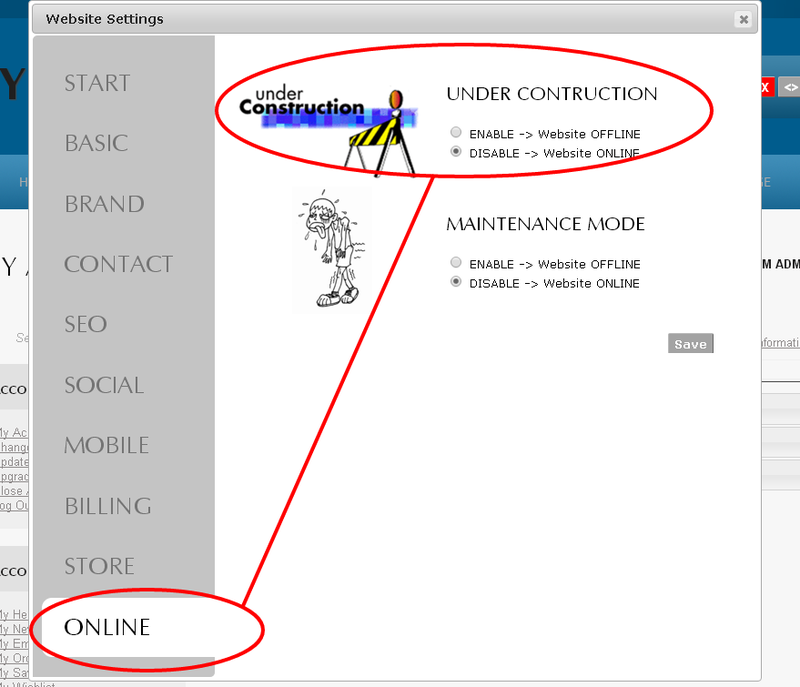 Monkey Business User Guide: Website Under Construction Mode Easily keep users at bay when you are not ready to launch. 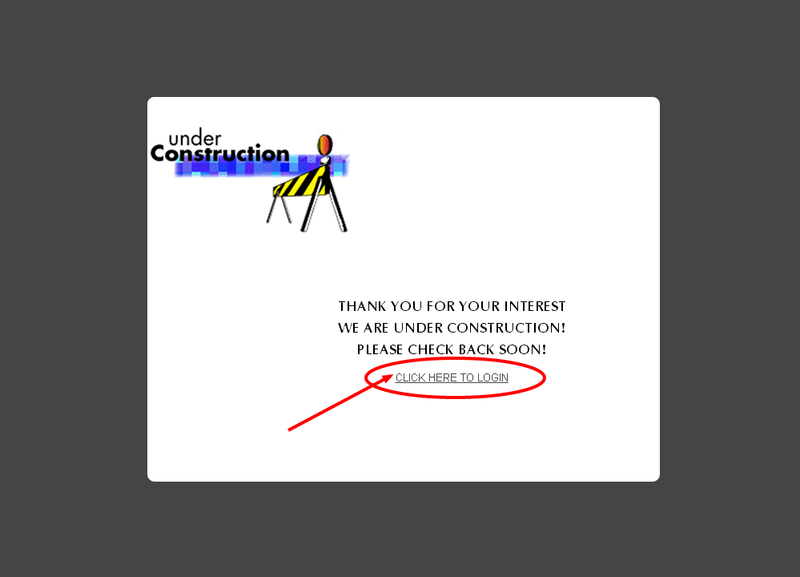 Website Under Construction Mode Not ready to launch your business yet? Learn how to easily keep users at bay using the Monkey Business Website Under Construction mode. Your User Guide to Monkey Business from AJIBOYE Monkey Business Agency. Learn how to use Monkey Business Management System to build your business FAST.